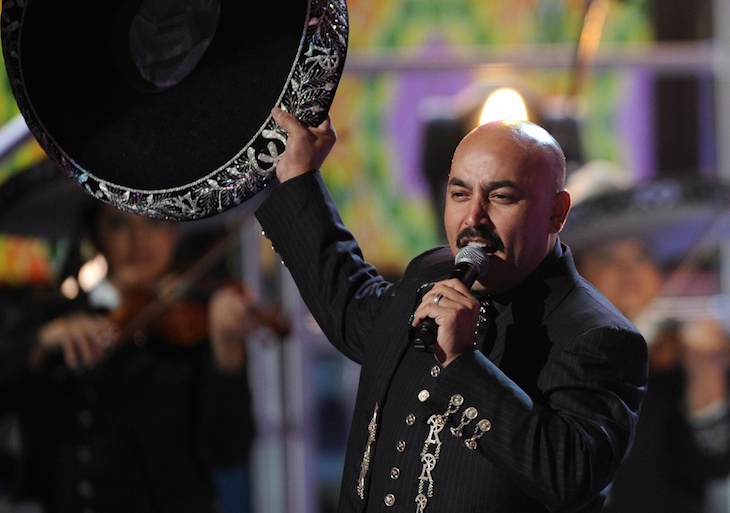 Lupillo Rivera joins the list of corrido singers who have suffered a kidnapping attempt in the streets of Mexico. According to El Universal, “El Toro del Corrido” was ambushed by a group of armed men after his concert in Petlalcingo, Puebla on Saturday. Reports point out that the 44-year-old singer alerted all security units working at the event and was immediately escorted to Los Recoditos dressing room, while officers present closed all exists and entrances at the venue to stop vehicles from leaving the premises. Several publications inform federal agents were able to trace the kidnappers on the road hours later. However, two of them managed to escape. Lupillo’s manager and driver are reportedly safe and sound. According to declarations given to the police by the two men, the abductors kept pointing a gun at them and repeatedly asked for the singer’s location. They added the criminals made it very clear the “problem” was not with them. Prior to the attack, Lupillo was very excited to be touring in “his Mexico.” On his latest social media post, Jenni Rivera’s brother can be seen with his entourage enjoying Mexican food at a popular restaurant near Puebla. 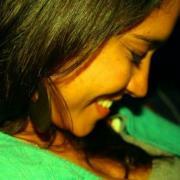 “You eat very well in my Mexico. Petlalcingo, Puebla see you in a few!” Rivera wrote on all his personal sites. The information submitted thus far suggests that Lupillo is planning on continuing his concert tour in Mexico. No cancellations have been announced. He has yet to give any further statements about the event.